Sydney has many paintball venues where visitors can enjoy the day. This game is not only fun, but also a great work out! 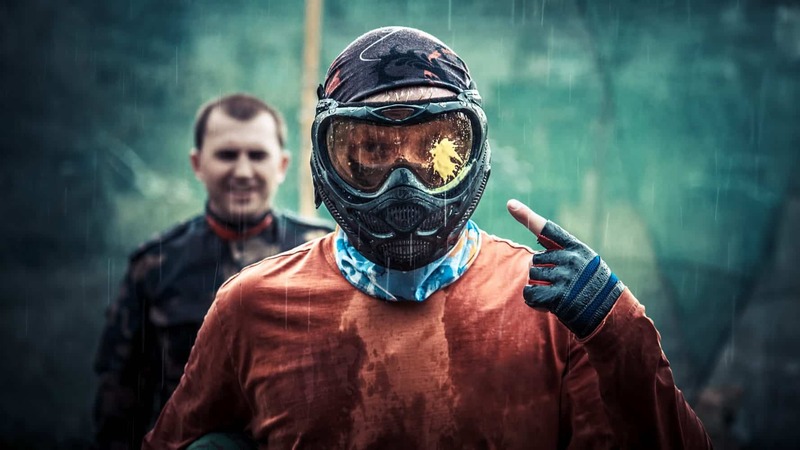 If you’re here for vacation or simply looking to fill in a day, bring your family and friends to a paintball venue for some fun, excitement and adventure. 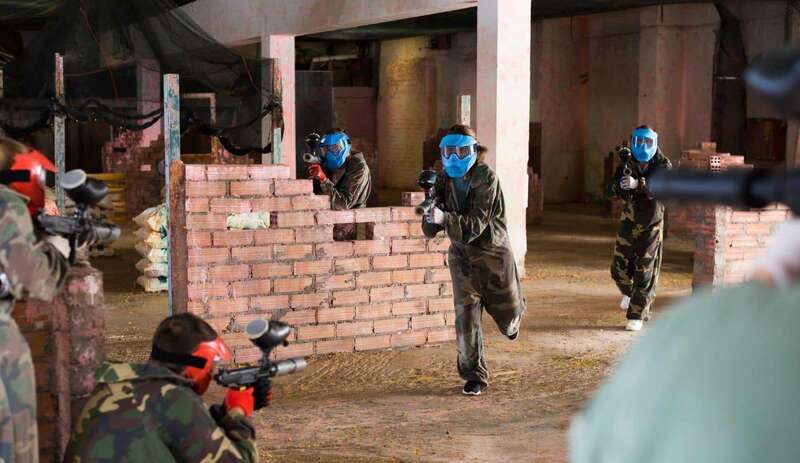 Choices of Sydney indoor and outdoor paintball locations are plenty. The closest one to the Sydney CBD is located just 5 minutes from the city. This venue offers special packages for both big and small groups, corporate gatherings and parties. 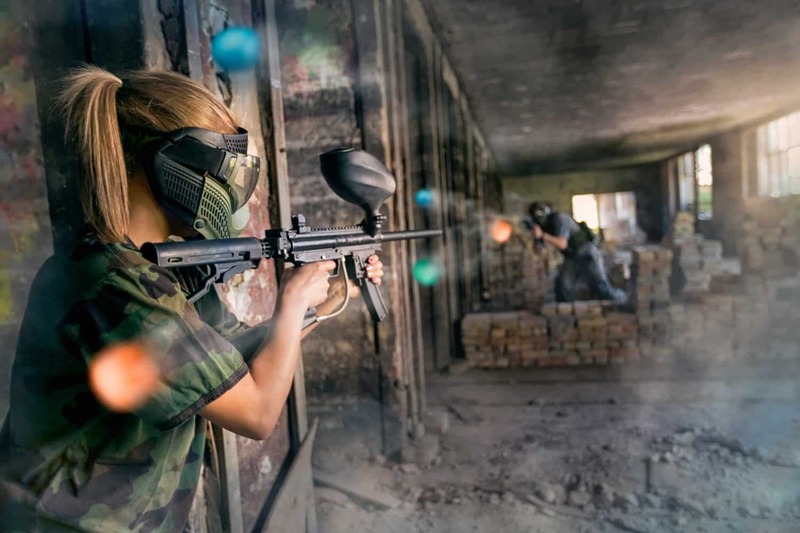 Check out the many paintball venues including Delta Force Paintball, Action Paintball located in Rouse Hill and Heartbreak Ridge. 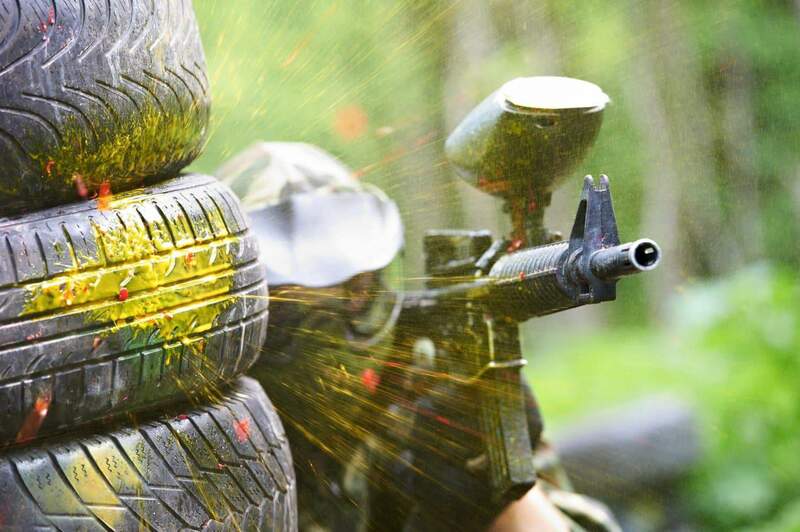 The Ultimate Paintball is Sydney’s biggest paintball park, so come ready to unleash your inner warrior. From rescuing hostages to setting up defenses at your base, it is easy to see why this is referred to as the ultimate experience. There are 14 themed sections set on 120 acres of bushland in Western Sydney. Best of all perhaps, the outdoor facility features select picnic areas for injured soldiers to take a break. Families will be excited to know that many paintball locations offer packages for social events, Christmas and birthday parties. The venue offers a special function room, small snack and licensed bar, and designated areas for team building activities. 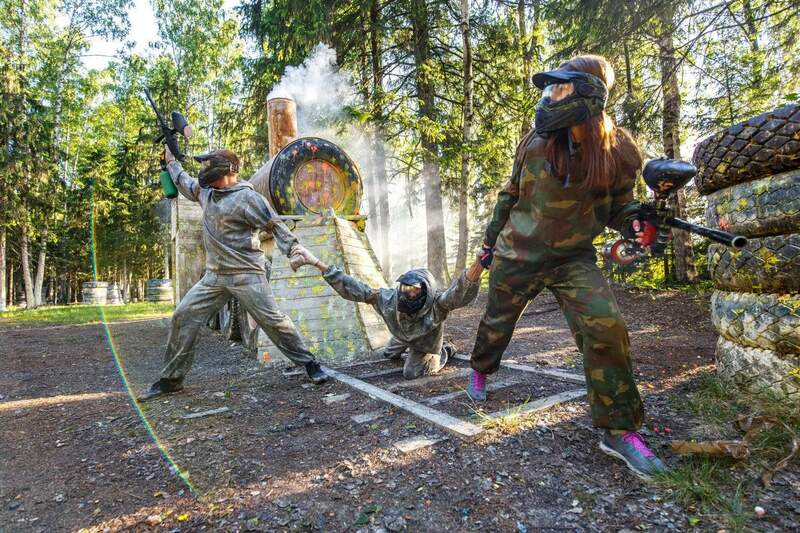 Some paintball locations offer complementary Wi-Fi and full amenities for an enjoyable party. A number of venues offer a natural outdoor bushland setting where you can enjoy a paintball battle against their opponents. 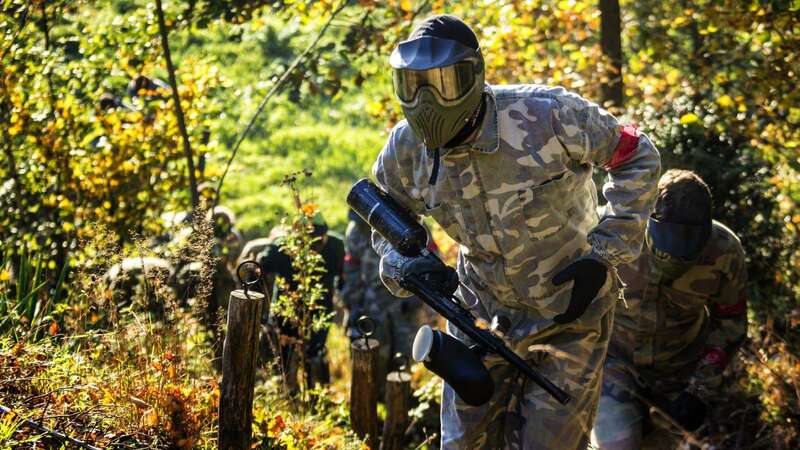 If you want to throw a party at a unique setting, then choose a scenic paintball location around Sydney for some fun and enjoyment. 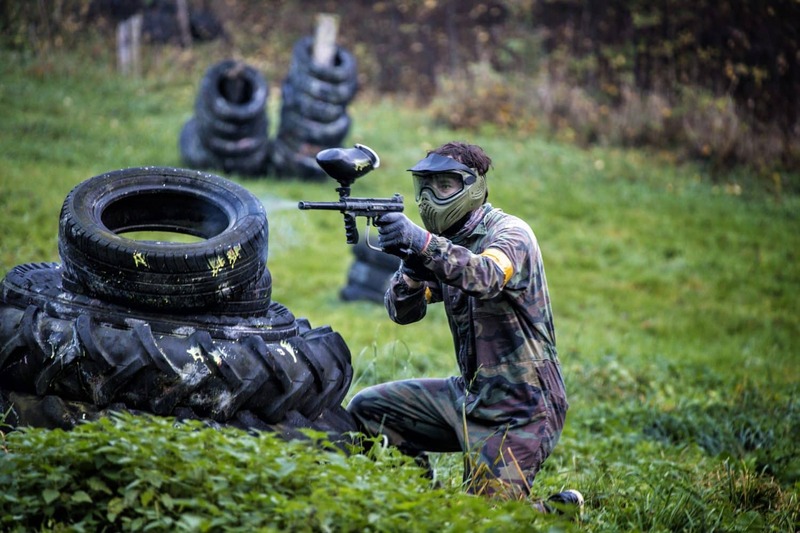 Whether it is summer or winter, paintball will give you an enjoyable and exciting experience. 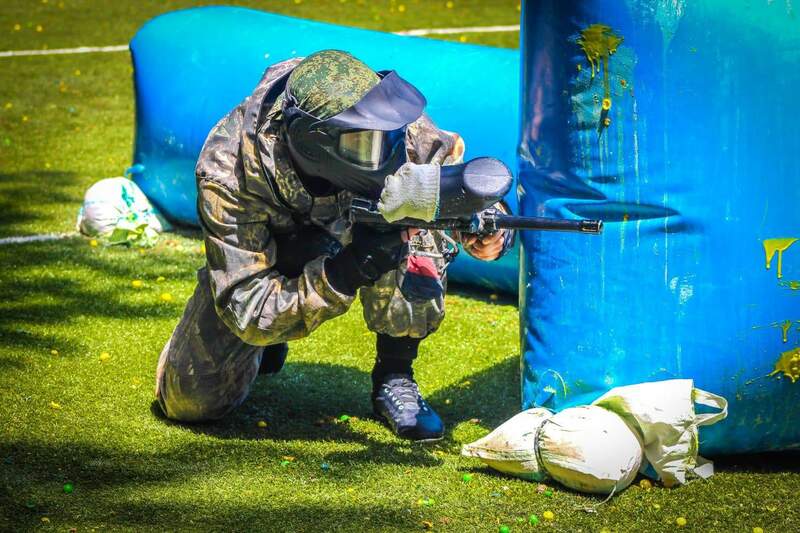 Check online for prices and deals for different paintball spots around Sydney.